A lot of good could come from a trans man on the cover, even if you object to muscle worship or the objectification and commercialization of people’s bodies. Only about 8 percent of Americans know someone who is transgender. 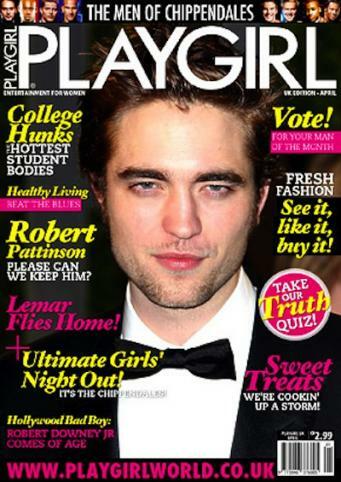 Vogue magazine is about to change that by basically telling an audience the size of Guam. What Was So ‘Deeply Offensive’ About Texas Pride? 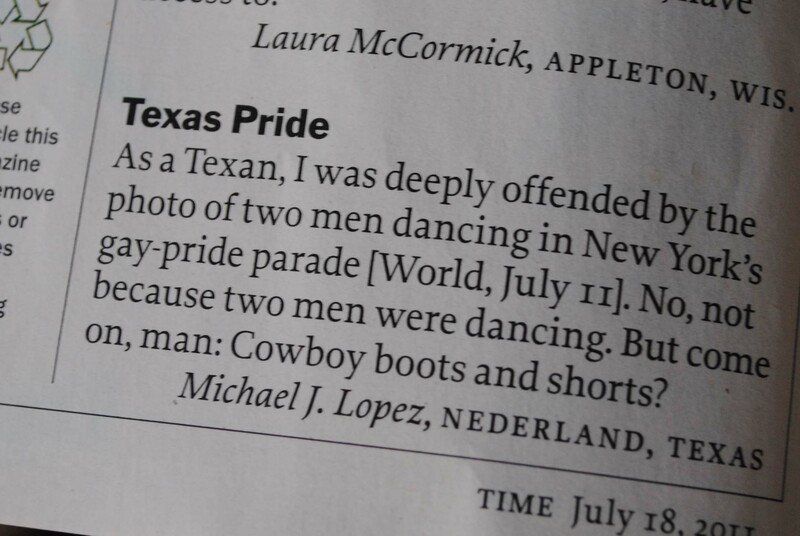 If it wasn’t the two men dancing with one another, just what “deeply offensive” element about this year’s Pride prompted an angry Texan to write in to a local magazine? Ha! Love it!